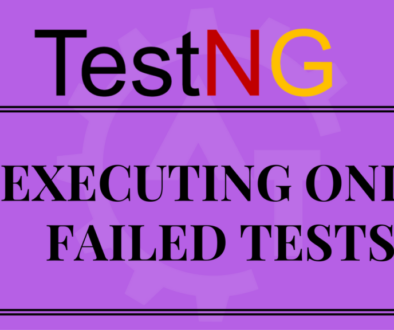 Running testng tests programmatically will discuss about how to execute testng tests programmatically. 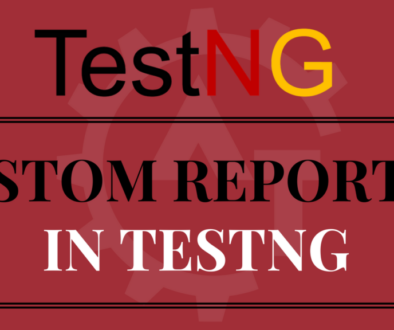 Till now we have executed all the tests using testng.xml file in the previous blogs. 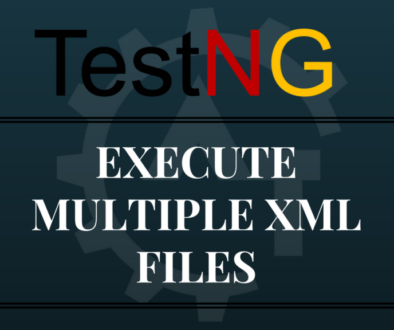 In this blog, will see how to avoid xml file (i.e testng.xml) and execute the same functionality using java file(i.e. programmatically). We have some limitations with the xml file that xml files are static and can not be changed at runtime. 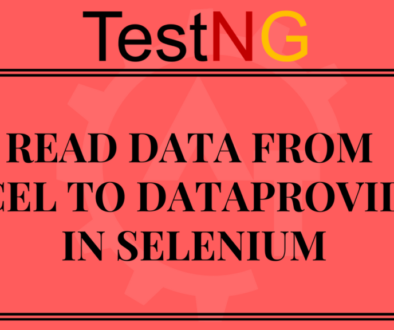 As per the requirement sometimes we need to change some of the configurations at runtime, which is depends on an Excel sheet or database data interaction. 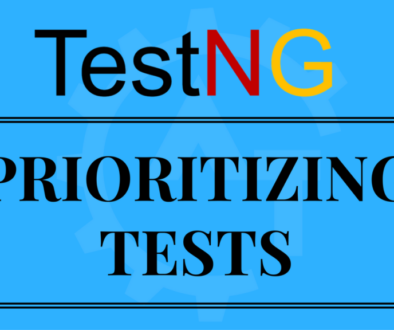 To achieve these kinds of things TestNG provided a feature to define and execute TestNG tests through program by using some of the APIs provided by the TestNG. 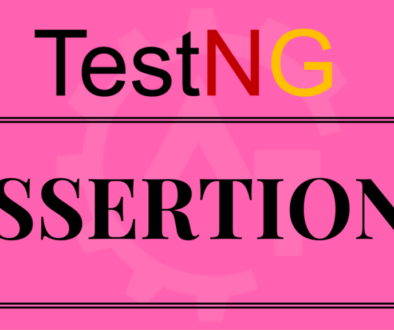 All the things which is possible with the testng.xml file can be achieved by the API provided by TestNG. And after completion of writing the program we can easily execute the code as this is a normal java file. 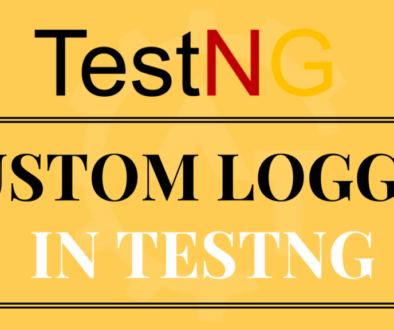 Below are the two sample programs we can execute these files using testng program. Using Listeners is mandatory while executing the suite through code. Otherwise it will not show the errors information in detail. Means, which method got failed and what is exact error message will not be given if you not using the listeners. Below is the sample listener class. In the above program, result.getName() will give the method name which is failed and result.getThrowable() will give the exact error message. 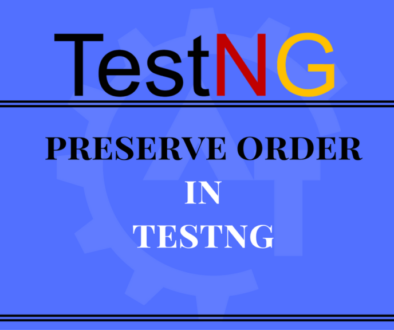 The above program is the testng configuration file which is replacement of testng.xml file creating programmatically. By executing the above java program normally we can achieve the same functionality which is available with xml file. This output look is different from the testng,.xml configuration file output. 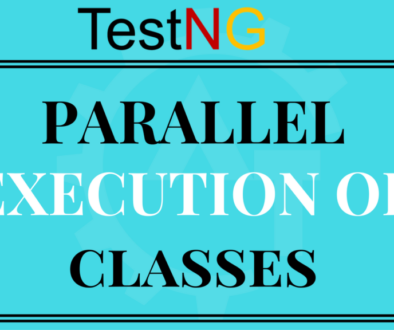 In the above program, XmlSuite is equal to suite tag in testng.xml file, XmlTest is equal to test tag, XmlClass is equal to class tag. 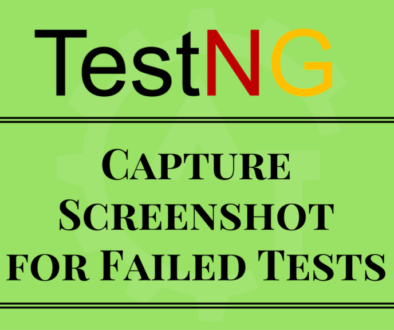 This way we can create testng.xml file programmatically in TestNG.